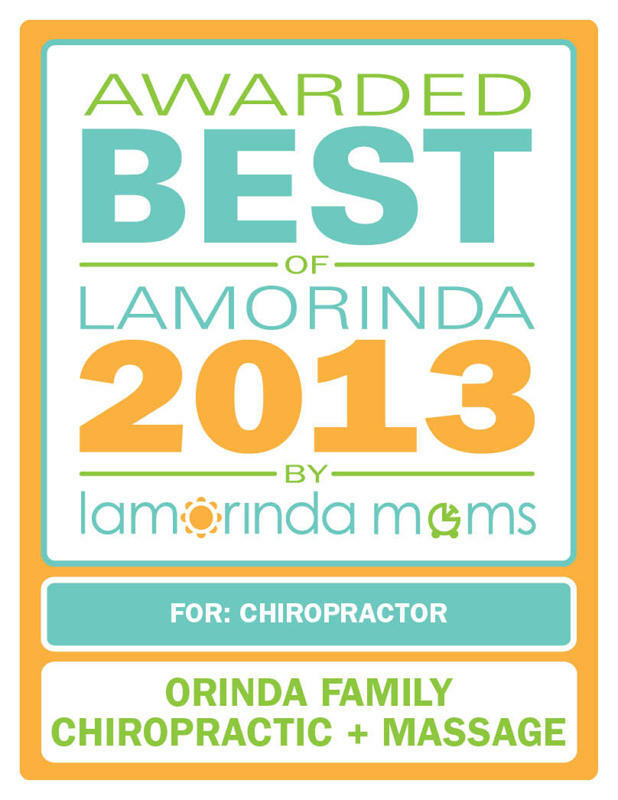 Our mission at Orinda Family Chiropractic is to improve your quality of life by facilitating healing in a compassionate, caring and friendly environment. We are committed to providing quality, affordable service to each patient as a unique individual with specific health needs and wants. Our number one purpose is to serve you. We commit to present a program of wellness care for our patients so they may gain the same preventative benefits of a healthier lifestyle through chiropractic as is gained from preventative dentistry, proper eye care, a nutritious diet and regular exercise. Our goal is to add more life and high energy to your living. Chiropractic does indeed provide life for the spine and the body as a whole, helping us all to realize our true health potential. Our spine and the nervous system it protects is one of the most important organs of our body, regulating all movement, healing, sensation, bodily function and activity. Without good spinal health we grow old before our time. We believe proper spinal care is a higher health goal and we commit ourselves to you in helping you achieve your health goals today, tomorrow, for the rest of your lifetime, and for generations to come. Our mission is to make every effort to do whatever is necessary so that everyone we come in contact with has the opportunity to have their spines checked, cared for, and to receive preventative spinal care, so they may live the longest, healthiest and most active lifestyle possible. Everyone deserves chiropractic. 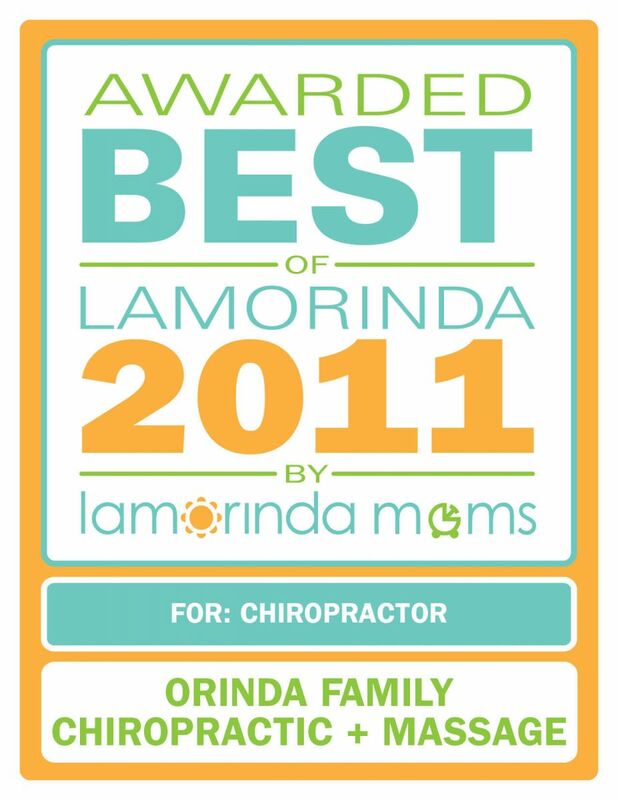 Call Orinda Family Chiropractic (925) 258-0850 for an appointment to meet our chirorpactic doctors.